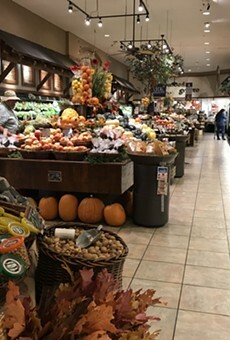 What better place to buy the finest specialty foods in town than the fanciest grocery store in town, in the fanciest "mall" in town? There is none! 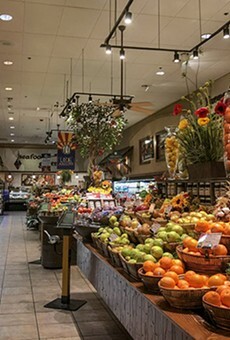 AJ's may be a bit pricier than, say, Albertson's—but could you, in good conscience, bring any dish to any decent dinner party that costs less than $[we can't say, due to good breeding]? Non. Seriously, it wouldn't be a proper fancy Foothills fête without appenzeller (that's a cheese), Hawaiian opah (that's a fish) or the Gourmet Cookie Delight (that's a plate of gourmet cookies) from AJ's Fine Foods. Learn this, and you can (may!) skip etiquette school.